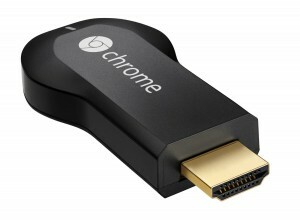 Recently Chromecast became available in DK, and I have bought one, and got it yesterday. First tests left me with a great feeling. The setup went really smooth. Connected the dongle to the TV, added power to the dongle, installed the Chromecast app on my phone, and immediately the dongle was discovered and the setup and update was finished in less than 10 minutes, and i was ready to cast content played from my phone to my TV. Great little tool for an affordable amount of money.